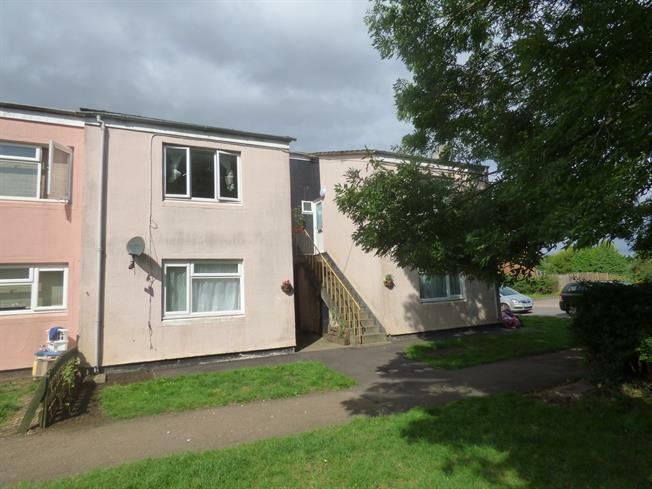 1 Bedroom Maisonette For Sale in Milton Keynes for Asking Price £118,500. Taylors estate agents are delighted to offer for sale this one bedroom first floor maisonette situated in Stantonbury. The property internally offers a entrance hall, lounge, kitchen, one bedroom and a bathroom. Further benefits include storage cupboard and parking. Stantonbury is close to Central Milton Keynes which benefits from a mainline station to London Euston.